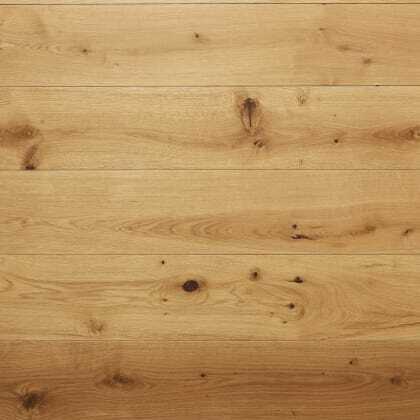 Instead of being cut from a single log the floorboard is usually constructed with a thinner layer of the chosen wood species and style (usually between 3mm and 6mm thick) on top of a core of softwood and plywood. 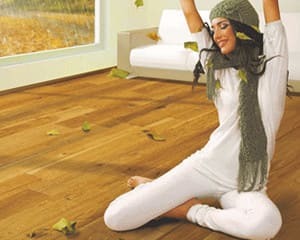 This gives engineered wood flooring greater versatility and protection from expansion and contraction (from temperature and humidity) that solid wood can suffer from. 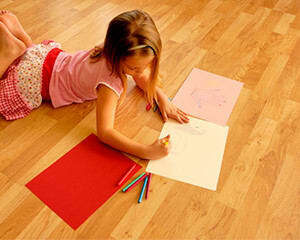 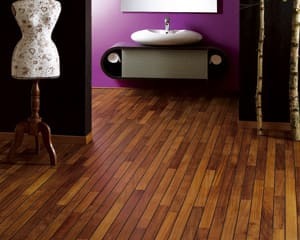 As the boards are ‘engineered’ they can also be made with a click fit system (much like laminate) that makes installing the floor much easier and quicker but unlike laminate, as they come with a solid top layer engineered wooden floors can be sanded and have the look and feel of real wood. 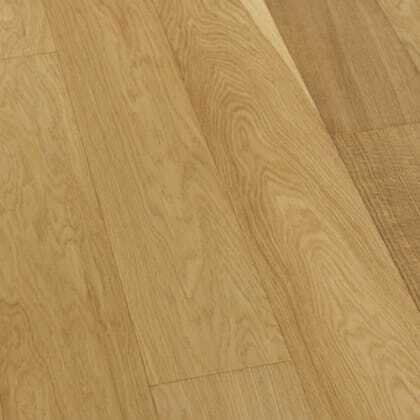 With our engineered flooring you have the option of top hardwood layer of 3mm to 6mm which would be sufficiently thick for 5 to 7 sandings’ and with standard domestic use you should only need to sand every 10-12 years. 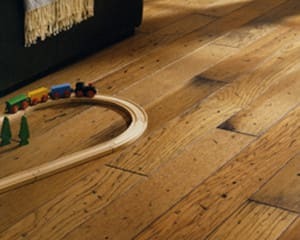 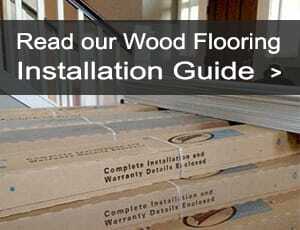 This would mean that our engineered wood flooring can last you a lifetime. 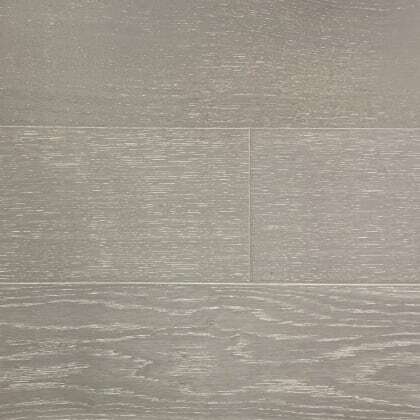 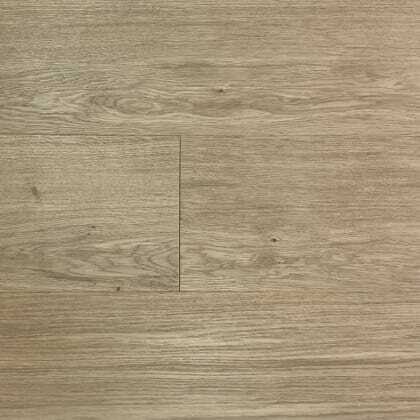 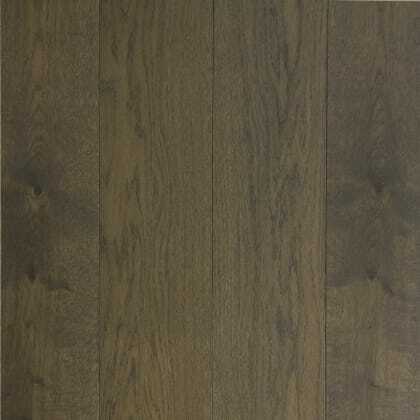 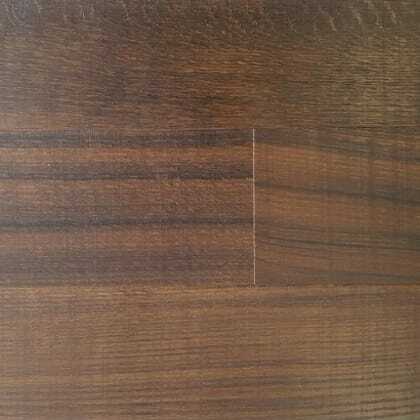 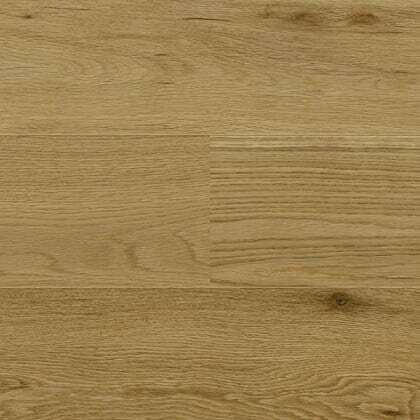 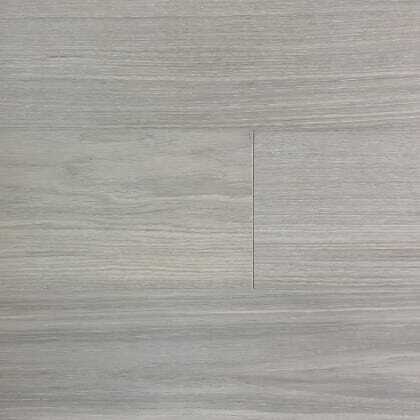 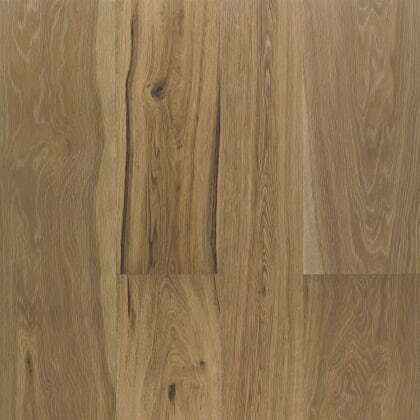 It is possible to get flooring with a thinner top layer which would be cheaper but we feel that this is too thin and we are not willing to put our name to it. 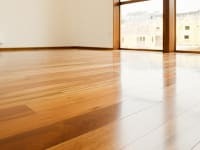 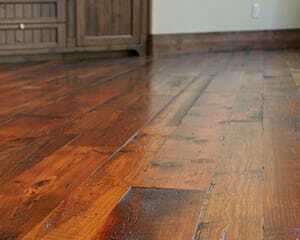 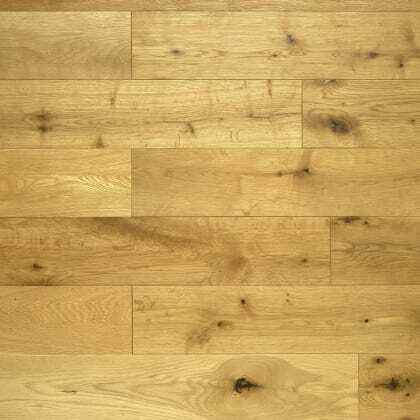 Many people want to have a real wood flooring but solid wood is expensive (it has to be cut from a solid log), difficult to install (you will need a qualified fitter) and inflexible. 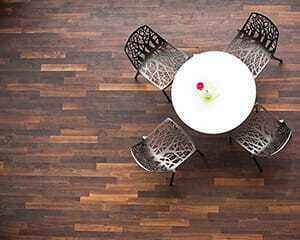 (the boards can expand and contract depending on the temperature and humidity) but there is no denying that it looks beautiful in your home; this is why so many people turn to engineered. 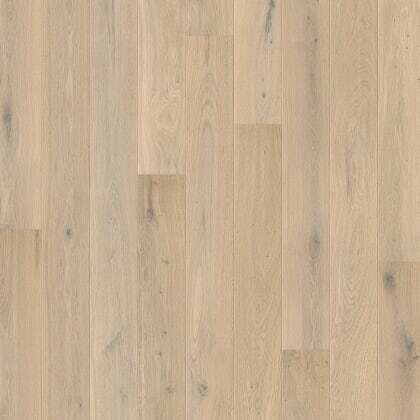 With engineered wood flooring you can easily install a highly flexible wood flooring that lasts for decades for less money that still looks as good as solid flooring boards. 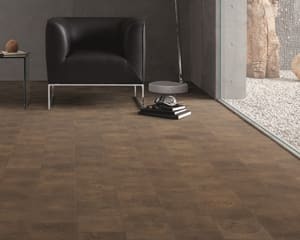 You can also have underfloor heating or install in a conservatory or other areas with engineered that are not possible with solid. 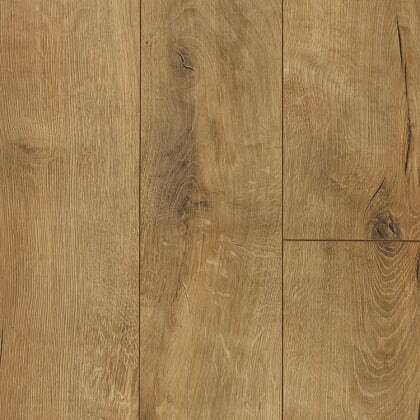 Maples and birch have one of the largest ranges of engineered flooring in the UK and we prided ourselves on the high quality of our collection. 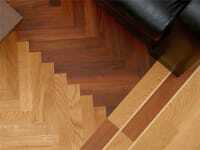 Our superior and design products are available to you at an affordable price. 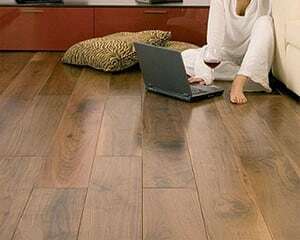 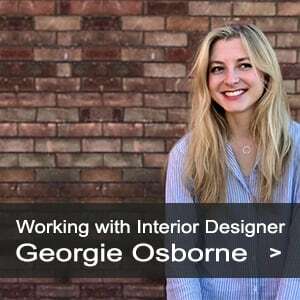 If you are unsure of engineered wood flooring is the best choice for you give our experts a call on 0845 293 9374 or use the live chat at the bottom of the page to discuss your options.